Due to the release of our album ‘Asha 80’, we’ll be giving 3 concerts in both the Netherlands and France. 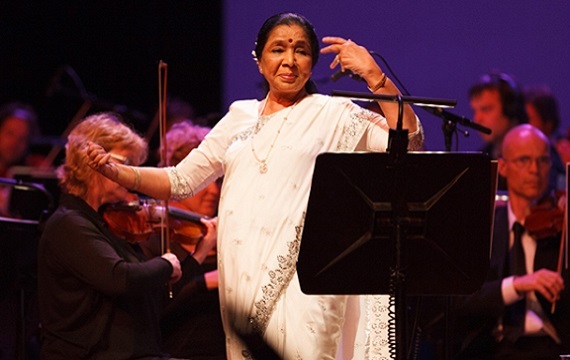 The collaboration between Asha Bhosle, the ‘Nightingale of Asia’, and the Metropole Orkest began last year when we played a sold out show in honor of her 80th birthday. Asha was added to the Guinness Book of Records as the world’s most recorded artist. She has recorded over 14.000 (and counting!) songs. We’ll be playing many golden oldies from this gigantic repertoire!